Millside Ceramics is proudly located on Tyendinaga Mohawk Territory and was established by Marleen Murphy in 1998. 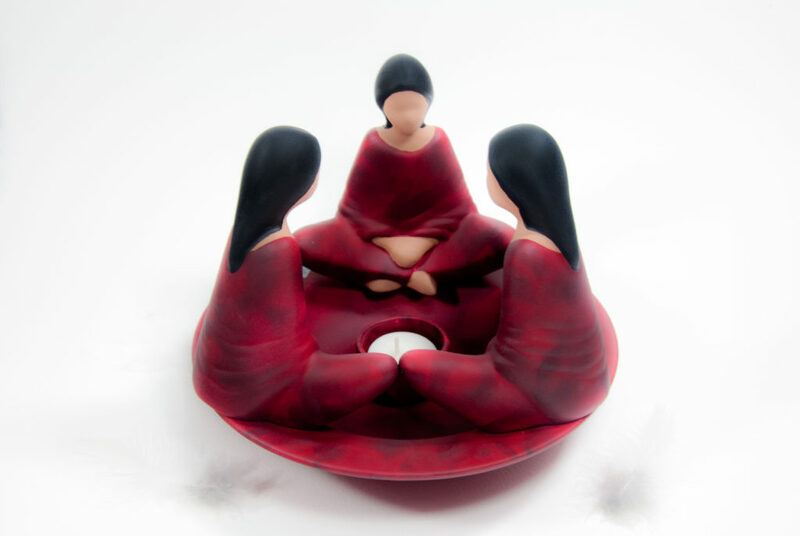 Marleen is a well respected Mohawk woman, a friend to her community and a master ceramics artist across the province. At Millside Ceramics, each and every ceramic piece is hand crafted from earthenware clay and molds. Each is kiln fired and hand painted by Marleen in her home studio. 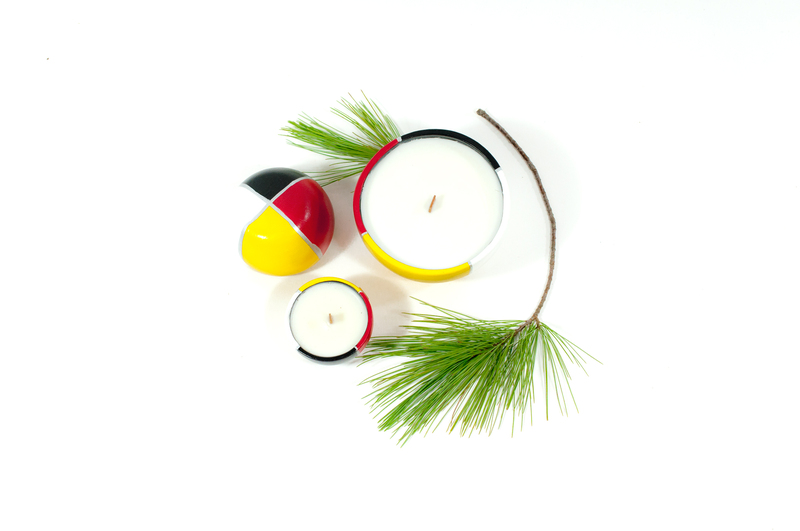 Much of her collection boasts 100% soy, sweetgrass-scented candles with cedar wicks – a product that is also locally made in Tyendinaga territory. Call for an appointment to visit our studio in Tyendinaga or have a look HERE. 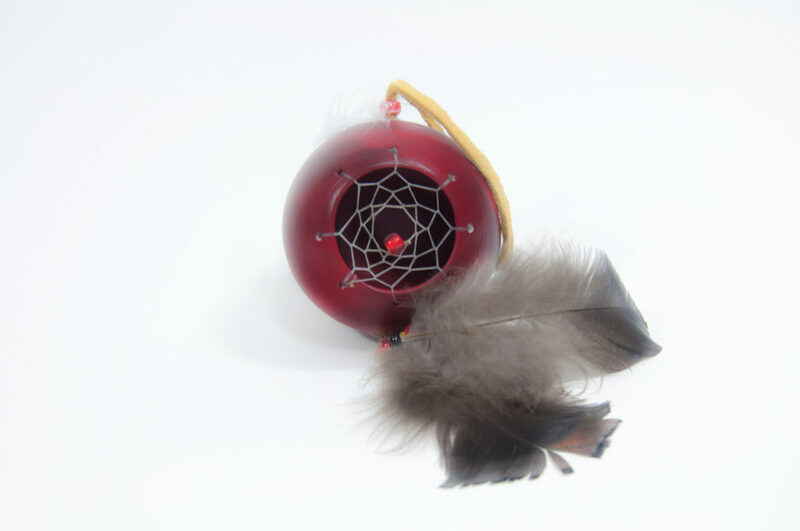 Marleen is very knowledgeable about First Nations family and community traditions and strives to include that knowledge within each and every piece that she makes. Her connection to traditional medicines and teachings can be found in her most renowned pieces such as the Friendship Circle, Smudge Bowls and Medicine Wheel Collections. 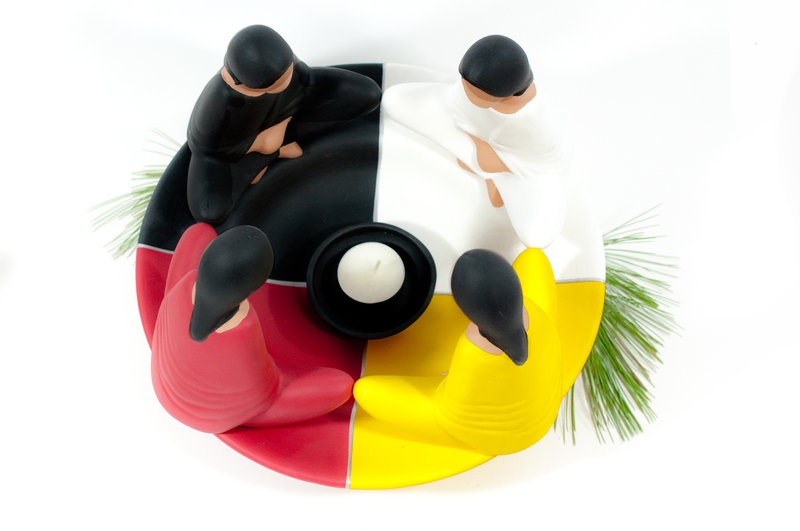 Marleen personally showcases her work at conferences, events and Pow Wows across Canada. Likewise, Marleen’s art is featured in many trading posts, art stores, on websites and on-line galleries. To view all of our fine ceramics, visit upcoming Millside Ceramic's sales venues! Please click HERE. 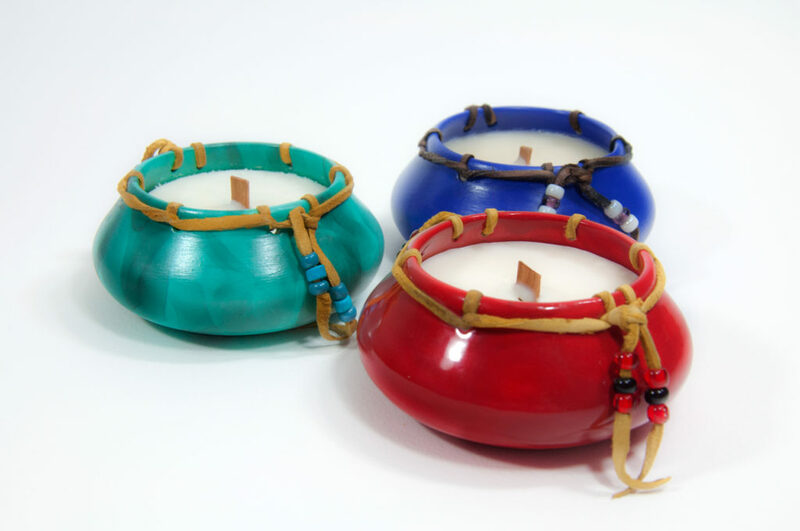 Millside Ceramics offers clients a very large selection of candles, incense holder, night lights, smudge bowls, simmer pots, clocks, ornaments and much more! Here on our website we are pleased to show you just a taste of our collections! Marleen can create custom painted pieces on special order and always has a very large selection of ceramics at events across Ontario. To find Millside Ceramics at an event near you, click HERE. To order any hand made ceramics from Marleen at Millside, please email us at millsideceram63@hotmail.com, call us or fill out this little web form below and we'll get in touch right away. Ask Marleen about custom painted pieces, too! Millside Ceramics accept VISA, Mastercard, E-transfers.